Amin is in Culinary school. We appreciated his help in the kitchen during the Holiday. He also returned to school on the 11th of August. The kitchen staff hated to see him go. At the end of this term he will serve an apprenticeship at a local hotel. Where is yet to be decided. 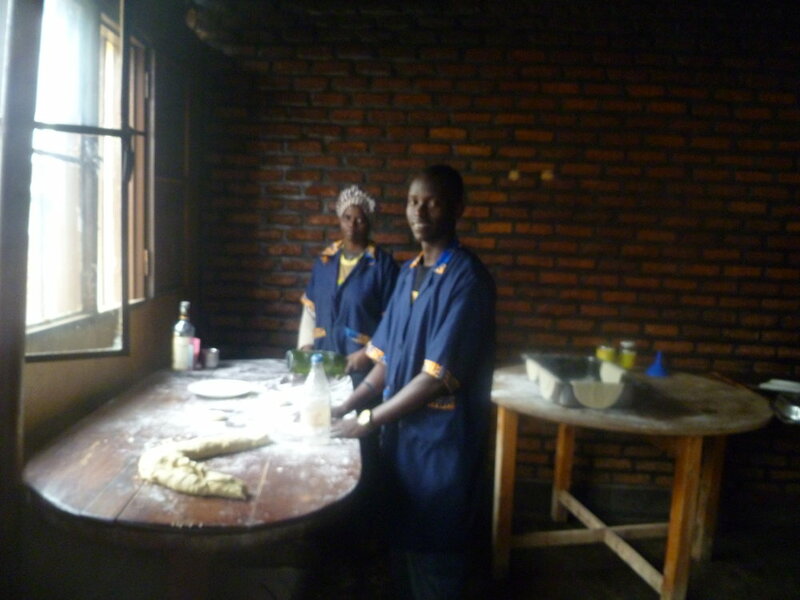 He then will have the opportunity to work at Urukundo with the kitchen staff to give him experience.